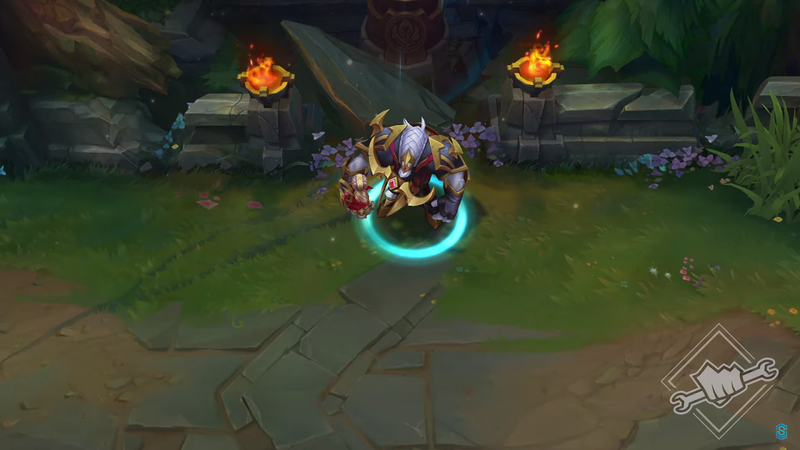 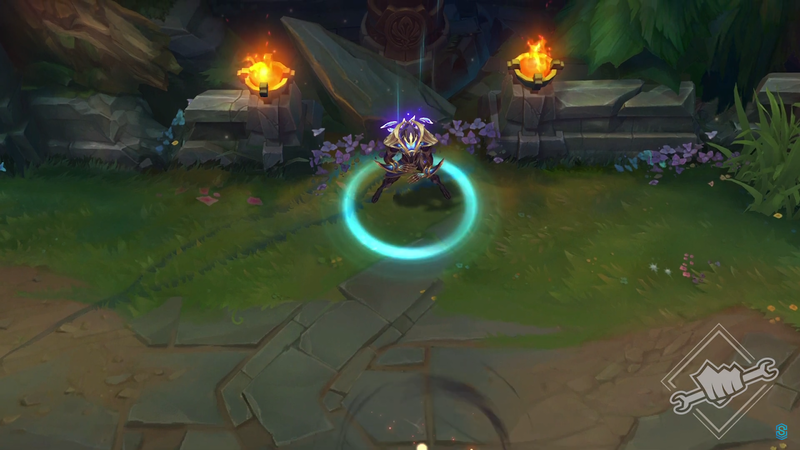 New PBE previews are now up on Riot social media! 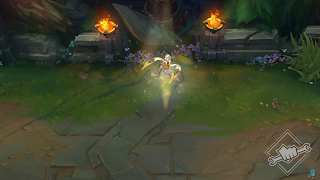 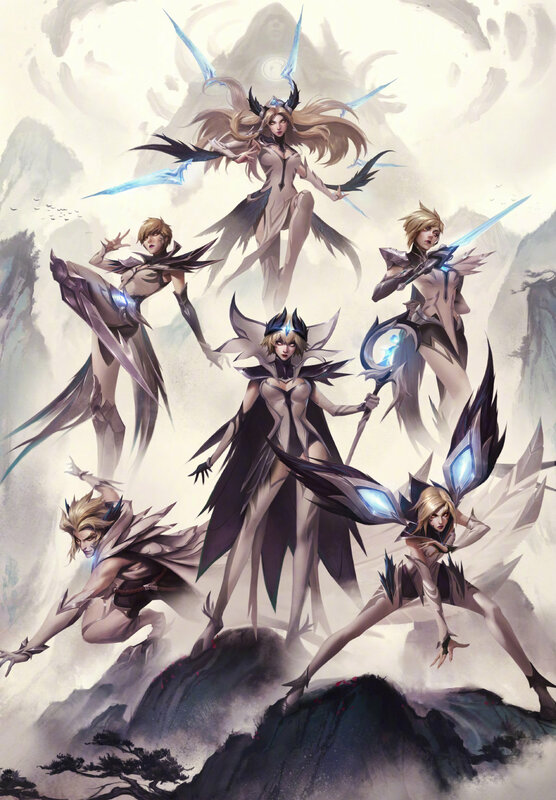 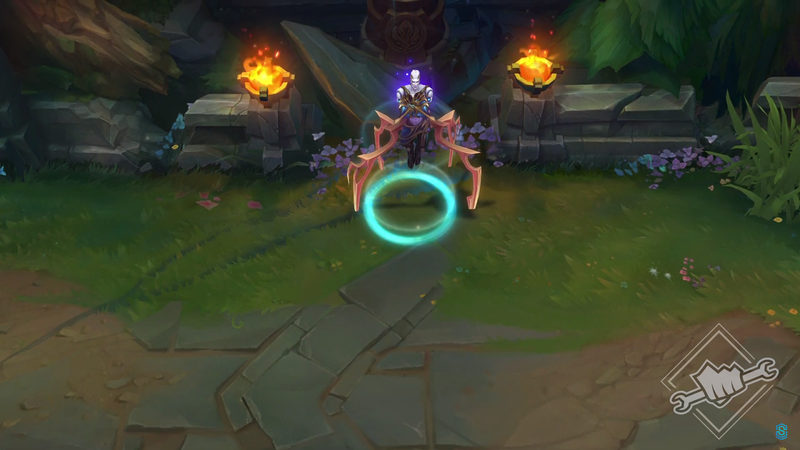 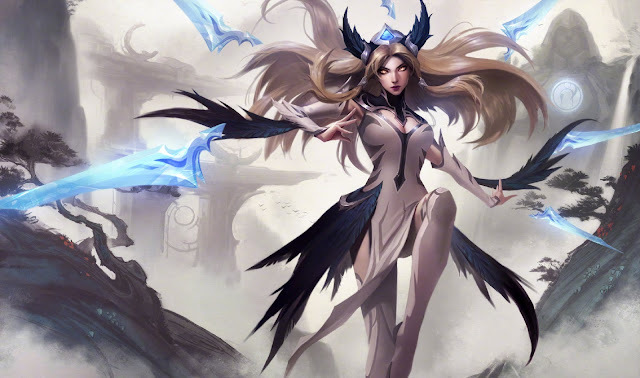 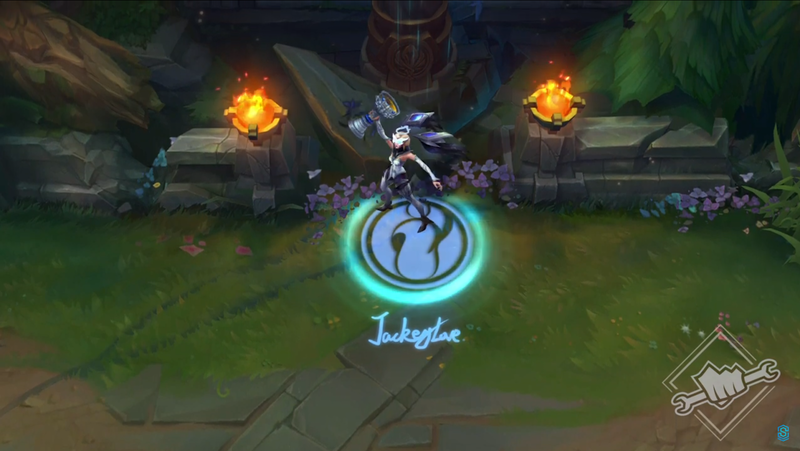 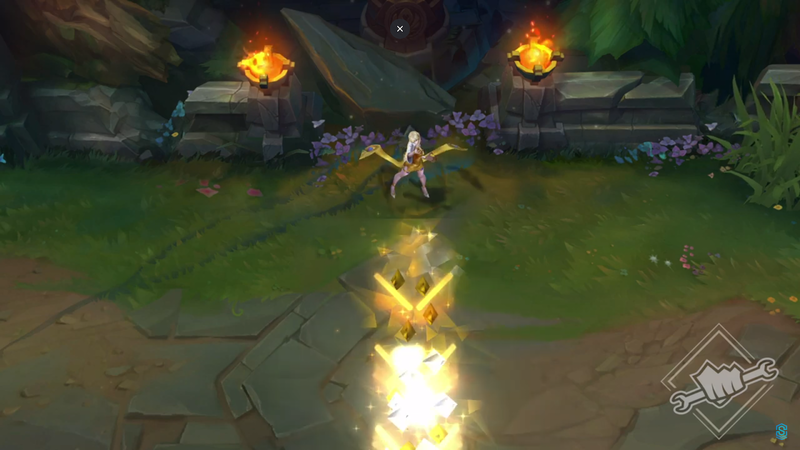 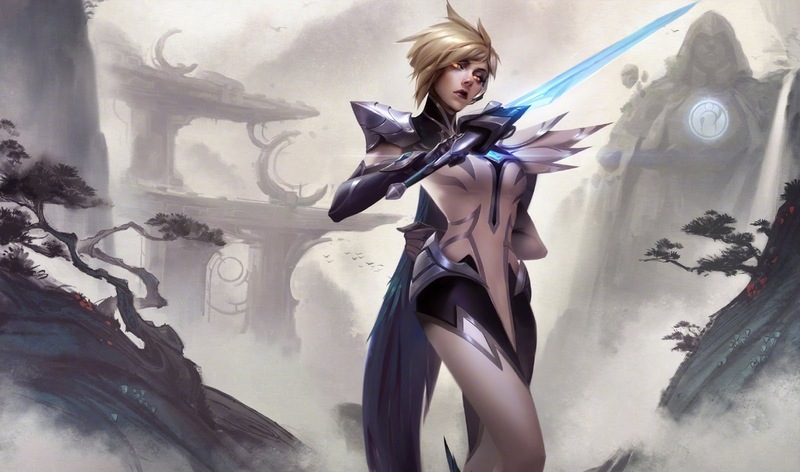 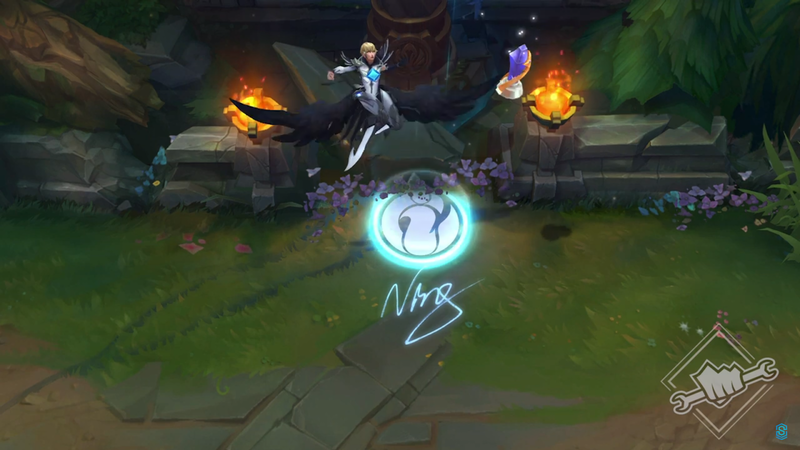 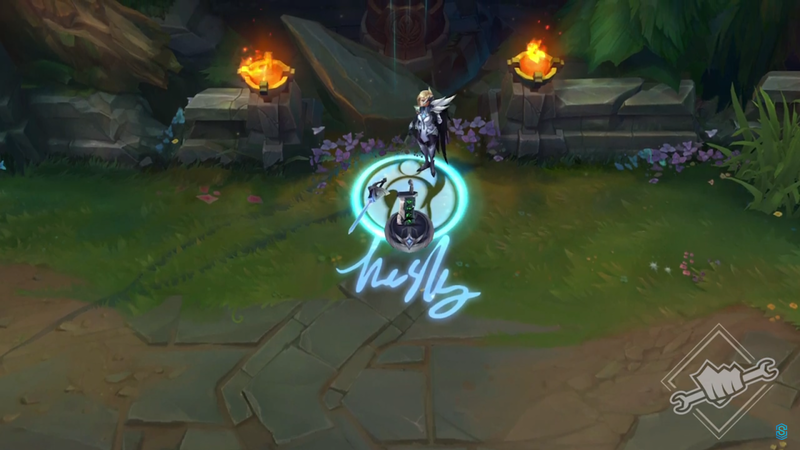 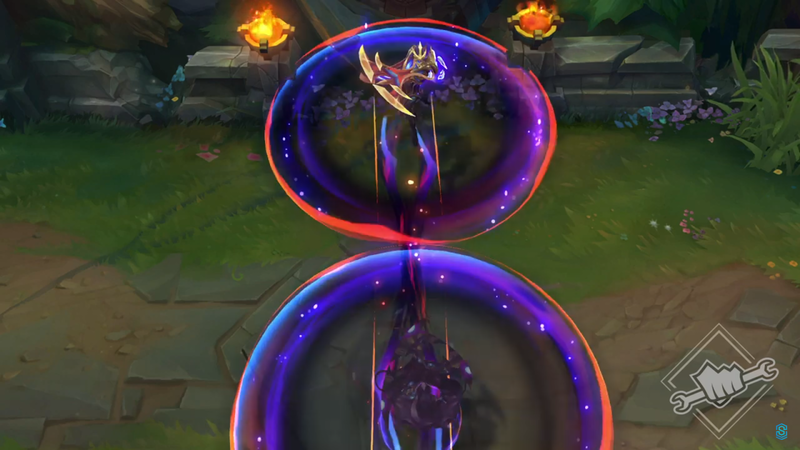 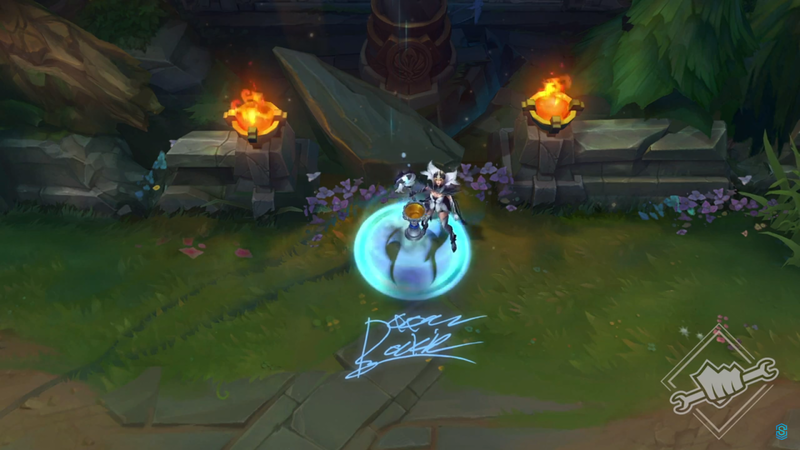 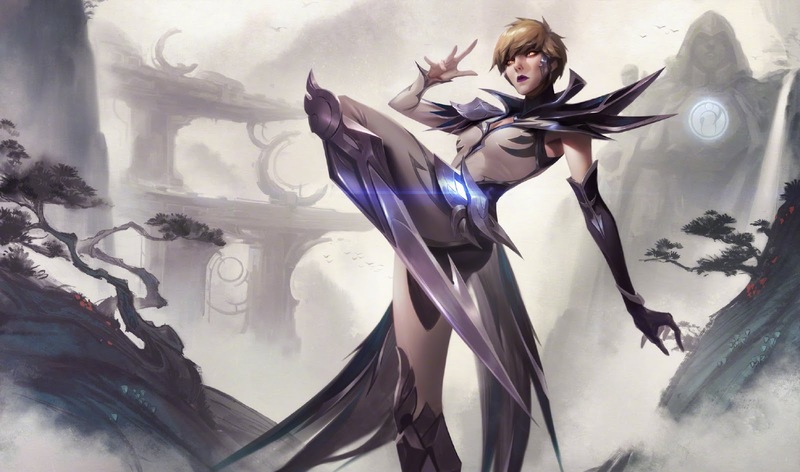 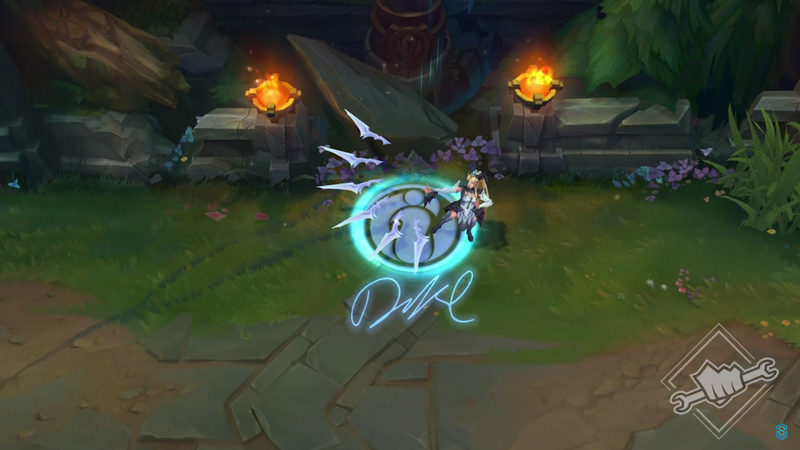 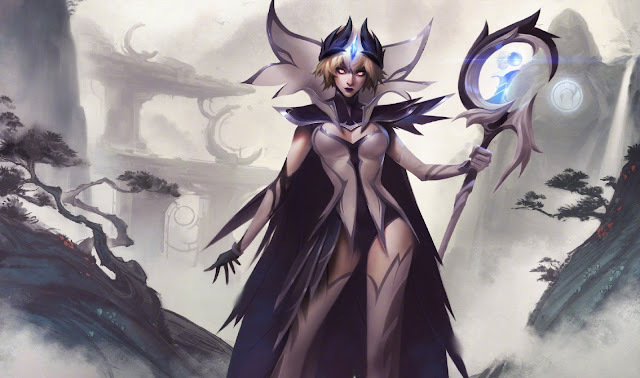 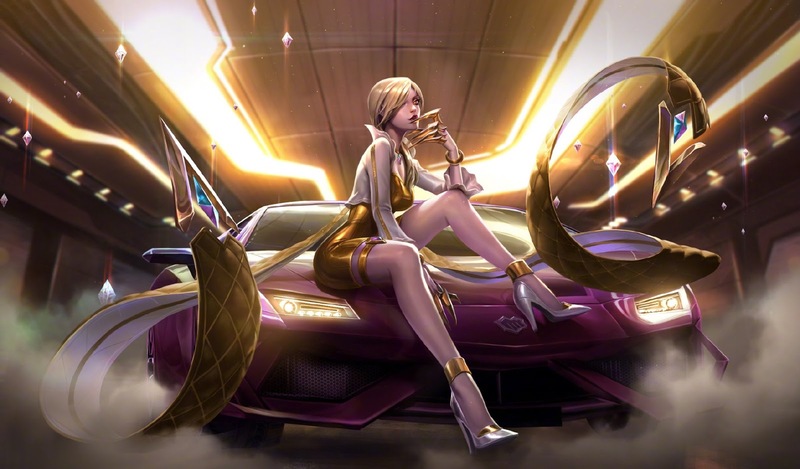 Previews for the new Invictus Gaming skins for Camille, Fiora, Irelia, Kai'Sa, LeBlanc, and Rakan, Galaxy Slayer Zed, K/DA Evelynn Prestige Edition, and Conqueror Alistar were posted! 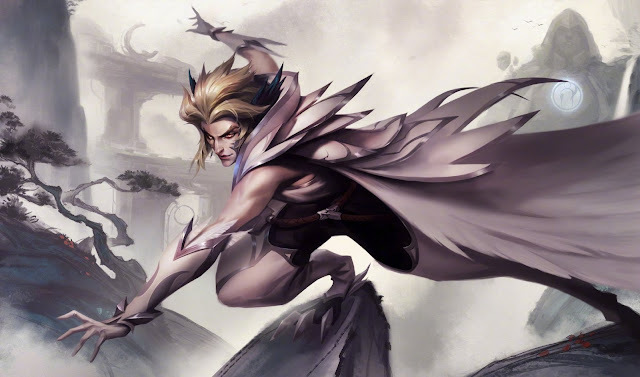 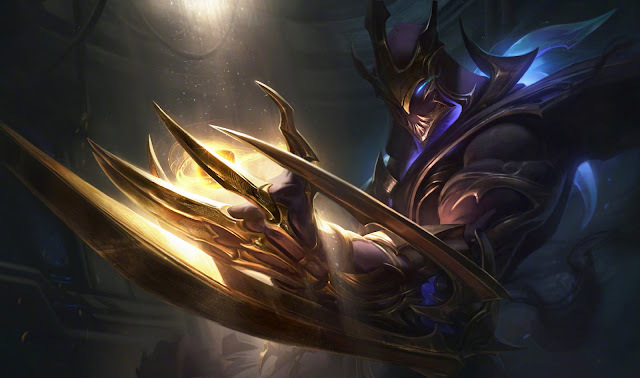 A post on the League of Legends Weibo showed off splash art for each skin (minus Conqueror Alistar)!